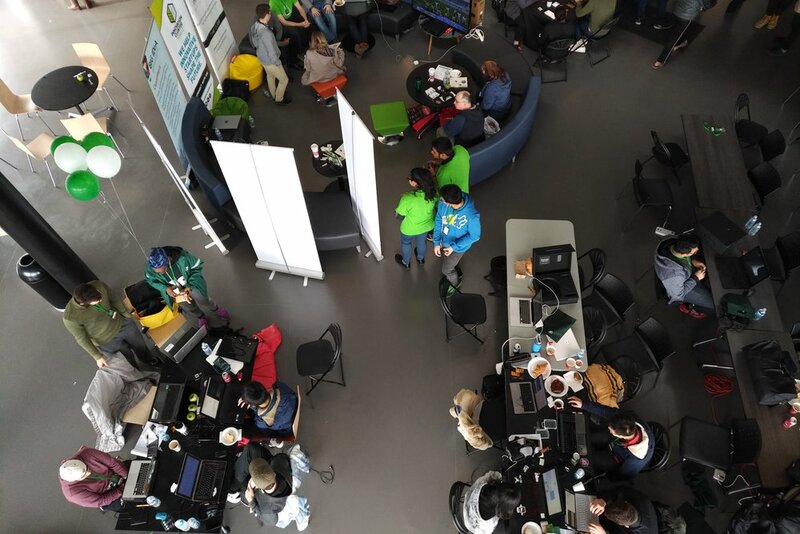 Ingenuity will be the name of the game as more than 300 creative students from across Canada descend on Peterborough for Trent University’s 3rd Annual Electric City Hackathon event. The Innovation Cluster will again sponsor the event, along with over a dozen tech supporters. It takes place between November 2th to 4th. Electric City Hacks is a 37-hour student run event in the Trent Student Centre in Trent University’s Symons campus. This Hackathon will challenge student innovators to create innovative products with software and hardware, solving problems for communities. All post secondary and high school students interested in the development, innovation and progression of technology are encouraged to join. It will also be a fantastic networking opportunity as many representative scouts will be on hand to scout student talent in the tech industry. The hackathon will offer workshops, games, prizes and other activities to give hackers a break from their projects throughout the event.